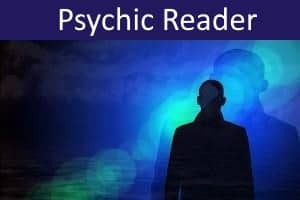 Here are several fun psychic games for you to play. 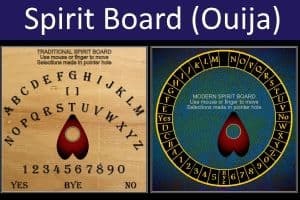 Why not see if you get any interesting 'spirit messages' from our Spirit Board (Ouija) Game, or simulated Psychic Reader. 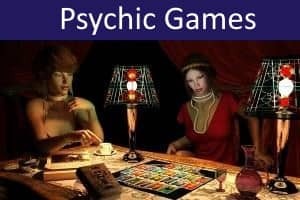 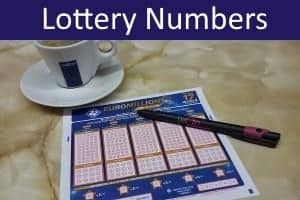 You can also try to use psychokinesis to win at our slot machine game, or see if you are able to win by predicting playing cards dealt from a shuffled deck. 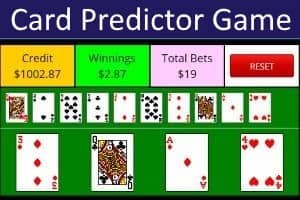 Track your progress using the virtual dollars credited to your account (no real money is involved).